The national target of Slovakia on field of exploiting renewable energy sources (RES) is to reach the 14 % share in general energy mix by 2020. 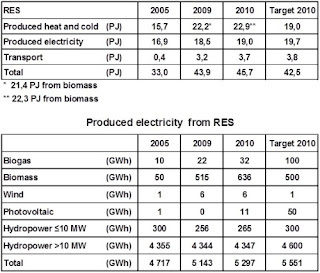 It means the 14 % share of RES in so called TPES - total primary energy sources – consumption. bio fuels and Bio liquids standards. 10 % share of RES in transport sector. 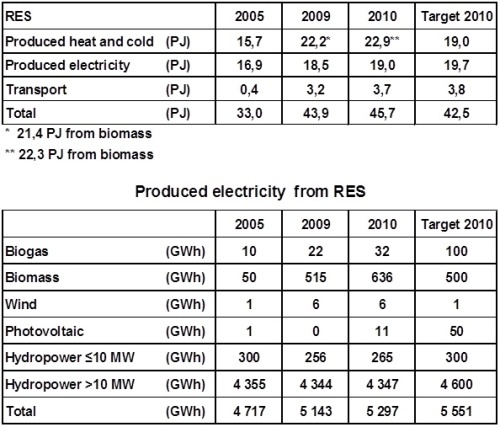 Energy Efficiency Action Plan for period 2011 – 2013 (adopted in 2011). 10,0 % share of energy from RES in transport.